This tuesday was closing night for one of the greatest parties of Belgrade nightlife called “Slap & Tickle” at club 94. But don’t feel depressed, there are 3 parties in a row till the end of the summer season, starting from tonight! 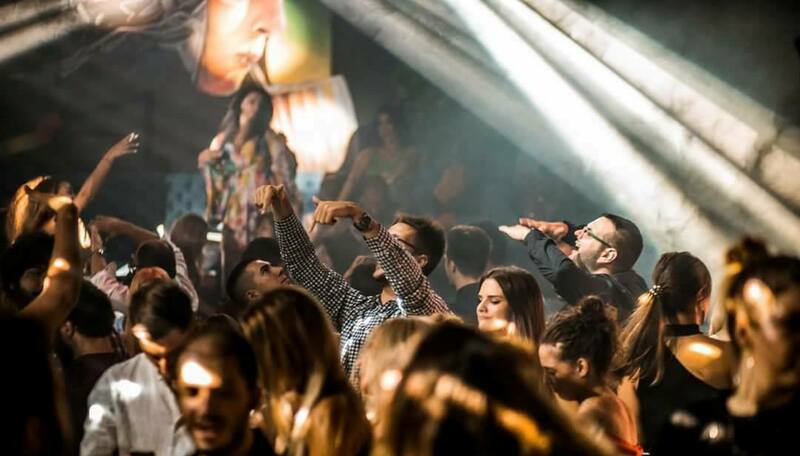 Club 94 is one of the most popular clubs in Belgrade, and they are rocking all season long! Venue is located at the river bank, and you can feel the breeze while dancing till the morning hours. 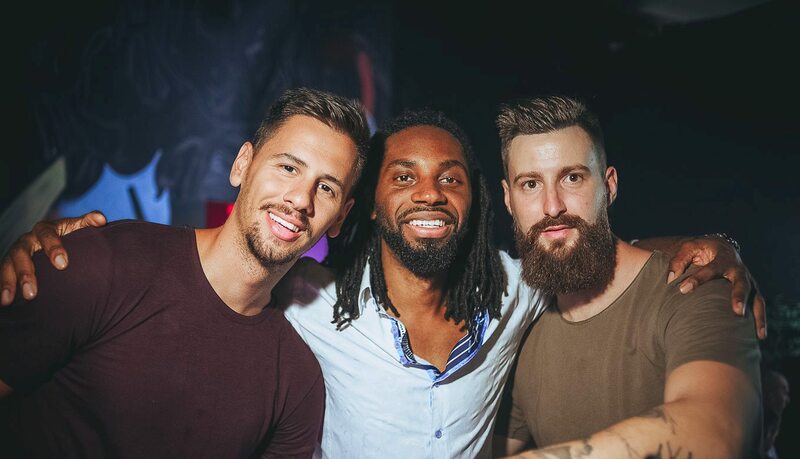 Weekend is starting, it’s time for club 94! Everybody is going to be there tonight: Most beautiful girls and boys are going to have best moments of the season, so you don’t have excuse. 🙂 Call us and make a reservation, for a bar table or VIP section of the club. Thank you Ninety Four for great summer, we are all going to be there to participate tonight!